We are experienced Wordpress website developers based in Melbourne. Our data centre is located in Australia using 100% Intel Cores with SSD data storage for highly reliability and super fast data access. Complete one stop service for your desired digital contents. Don’t settle for any one for your business Website, DekAus Connect is the best choice & you can have your website implement today at an affordable price! 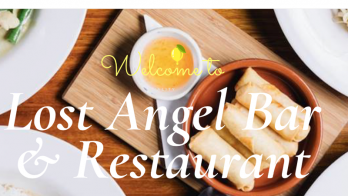 Using premium plug-ins achieving clients requirements on their SEO, Booking System, Pre-Ordering System, Customer Notification System and much more for their fast pace Thai Restaurant and Bar in Melbourne. 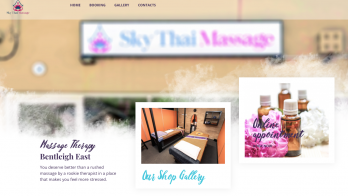 Largest Thai community website in Melbourne powered by various WordPress plug-ins. that service Thai community need in Melbourne. The website was implemented in 2017 in conjunction with Facebook Page that help distribute the community news and announcements.